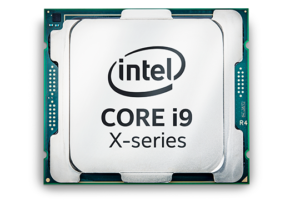 Today Intel announces Basin Falls Refresh (Skylake-X) series. According to Wccftech, the LGA2066 socket will soon support more than just 7th Gen HEDT series. 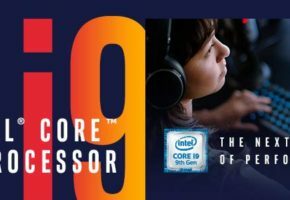 Intel is allegedly skipping 8th Gen Core HEDT series and goes directly to 9th Gen Core. 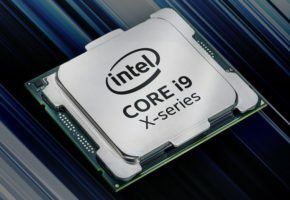 This is particularly interesting because the new series are not even new chips, but refreshed Skylake-X silicon. 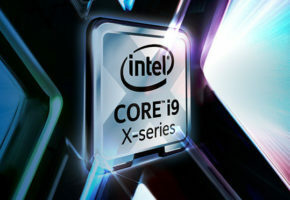 The ‘flagship’ model called 9980XE features 18-core and 36-threads. 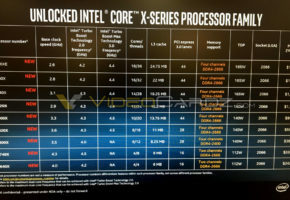 The clocks are unknown, but they are obviously going to be higher than 7980XE’s. 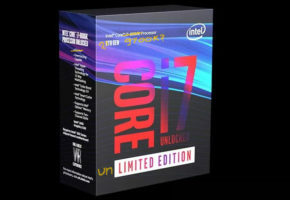 That said, Intel is yet not done with 6-core CPUs for HEDT platform (a very bizarre move to keep such SKUs in the lineup when AMD is clearly pushing core count higher). Nevertheless, the new series will not require new motherboards. Of course, motherboard makers will still reveal new products, but you won’t need a new socket.